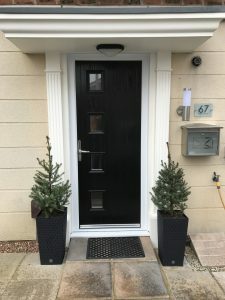 We believe that compared to the rest of the Windows & Doors providers in Essex, that our service is both professional and a very simple and effortless process for our customers. We promise we will not take up up hours of your precious time. On the contrary, we believe in a strong, concise and professional briefing process. We will give you all the information you will need, including a competitive price before giving you time to make your decision at your leisure. NO hard sell and NO pushy salesman! 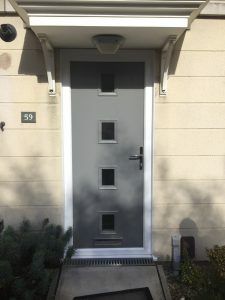 Our Sales team will listen to your ideas and requests and they take all the necessary measurements required to provide to with a comprehensive and concise quote. We will run through every detail of the product with you, ensuring you a completely up to speed with our recommendations. We also provide with samples of all your product choices before work starts in your home. This starts with our FREE design service, where we produce a detailed an accurate digital display of your design along with a detailed and in-depth quote listing out each part of the project. 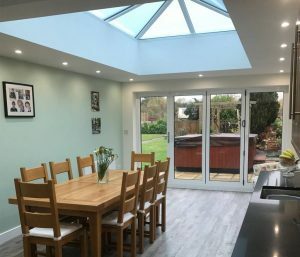 We then offer all our customers the option of reviewing previous works we have carried out by the Sovereign Home Improvement Team in homes like your own, so YOU can see the quality of our work first hand. 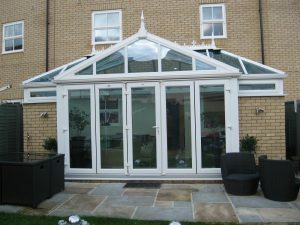 As well, as speak to real customers about their experience with Sovereign Home Improvements. 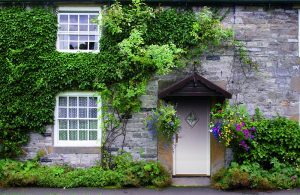 Our policy of providing ALL our customers with a fixed price, means our clients have full peace of mind and absolutely nothing to fear before signing on the dotted line.